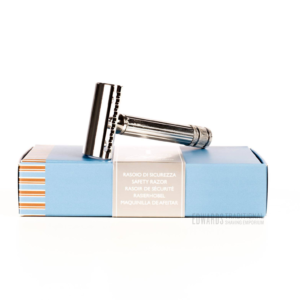 Shaving shop - safety razor and traditional shaving products. 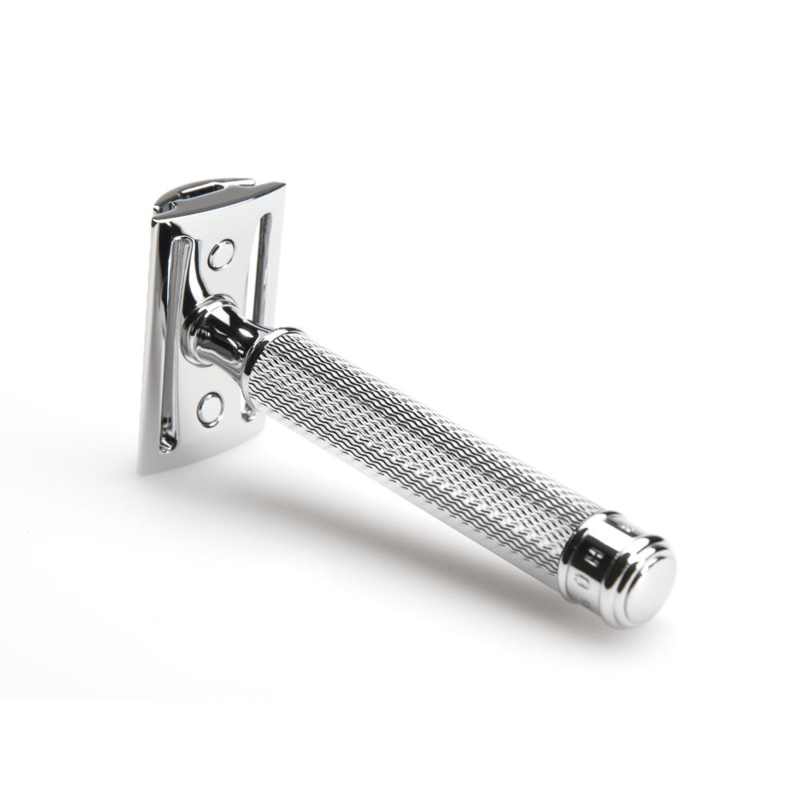 A safety razor is a thing of class indeed. 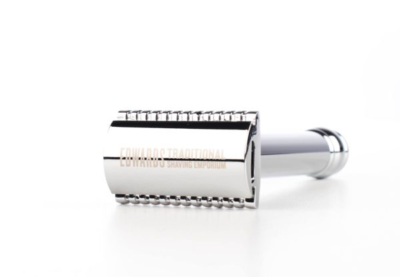 We at Edward’s will help you choose the perfect razor. You shave everyday so why not do it in style? 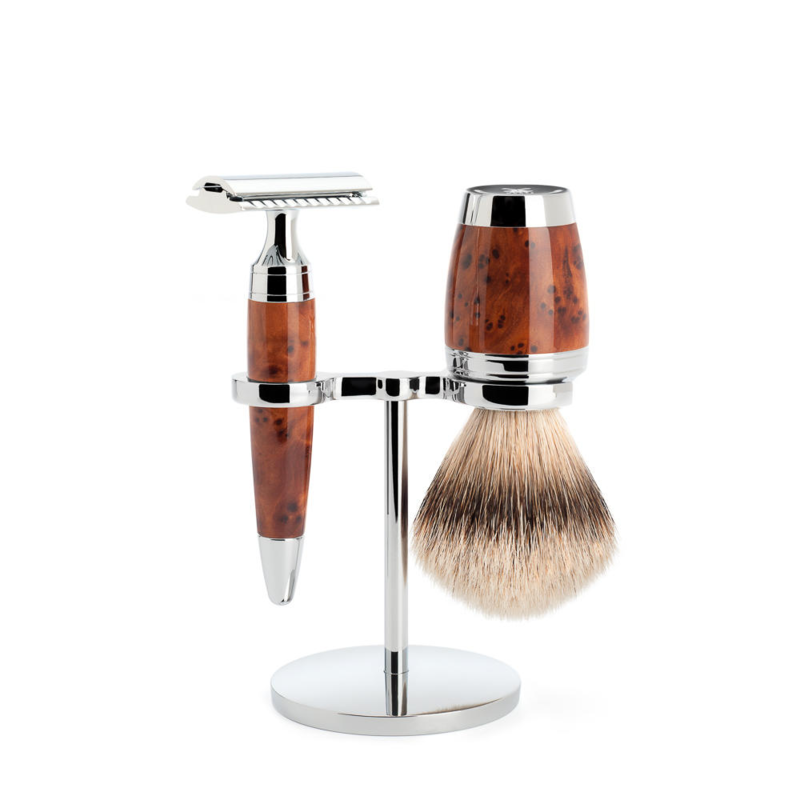 This year we are guaranteed to bring you the best high end shaving goods, for the best prices. 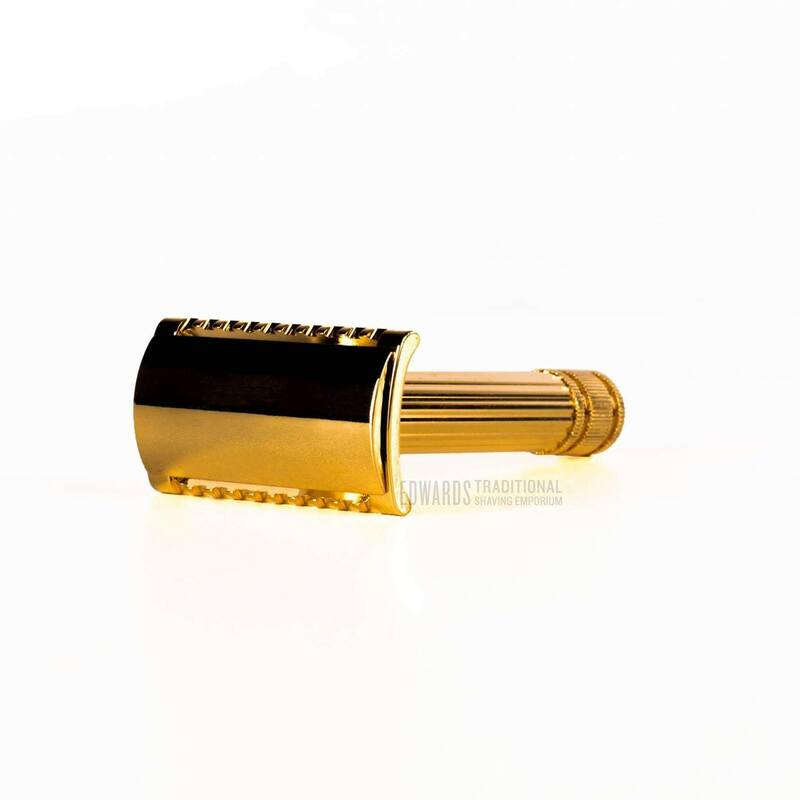 We stock some exciting products and traditional mens requisites. We are trying to fight the worlds plastic problems with our shaving equipment. Also we want to get the most natural of cosmetics to your gallant faces. Enjoy the site and get in touch. 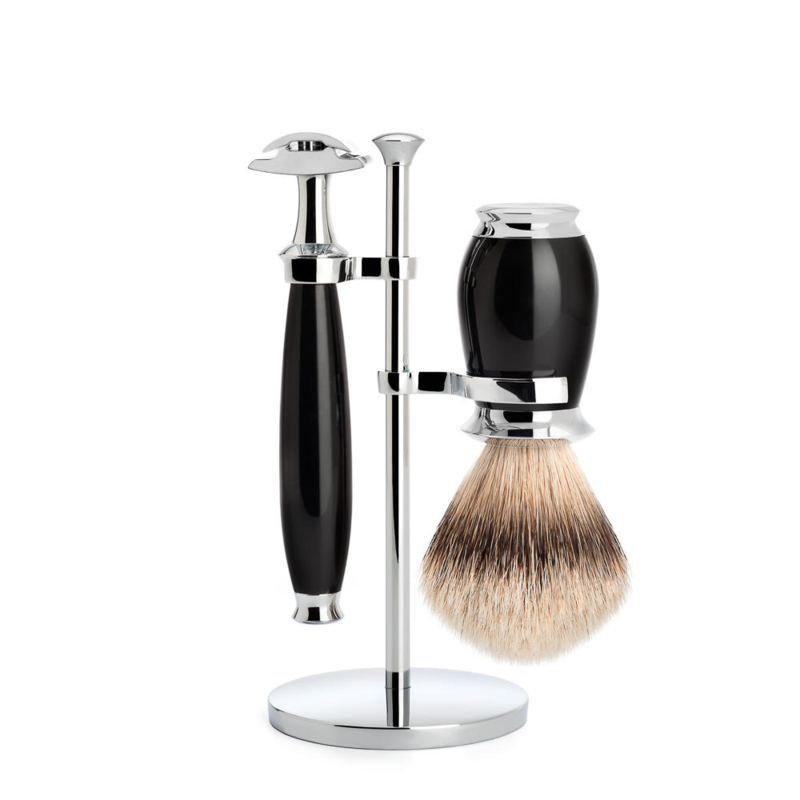 Shaving brushes are an important part of the traditional shave. We have a great growing range in different styles. We sell badger brushes of different grades. Also we sell excellent synthetic brushes that are obviously vegetarian. Shaving with a brush is a luxurious thing indeed. Especially with a high end shaving soap or cream. 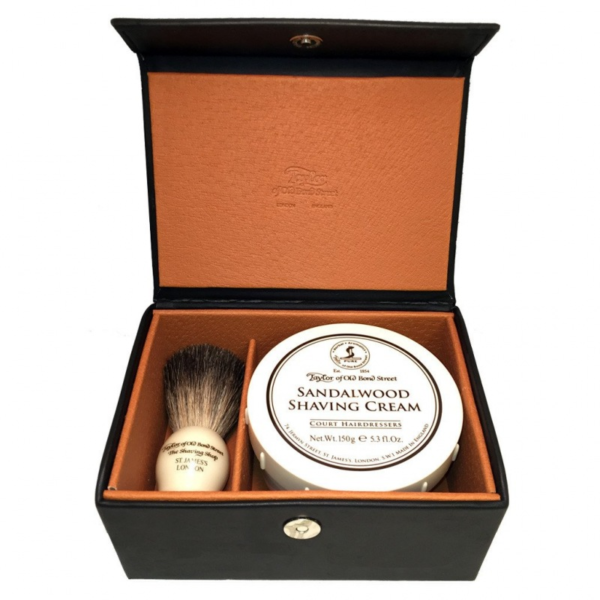 We at Edward’s have a great range of old fasioned style products for you. The old ways are the best with some things. We definitely think this applies with shaving. Safety razors are great things to shave with. At Edward’s we have expert knowledge of shaving with them. We will happily pass on this information to you. 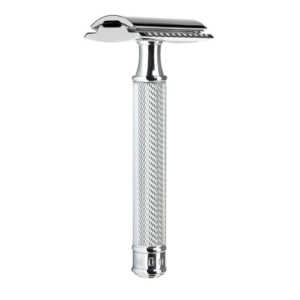 We stock a wide range of styles of razor to suit you as an individual. Everybodies hair and faces are different and so are our razors. 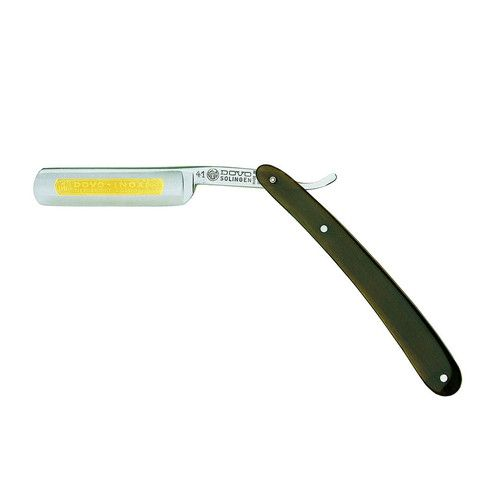 We sell a range of non aggressive razors for a lighter shave. Most safety razors on the market are middle aggressive. 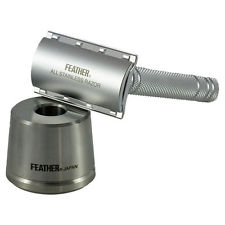 We also sell ones providing a harder shave. Fatip Classic for example are a very close shave. However we also stock the Fatip Gentila which is very light. 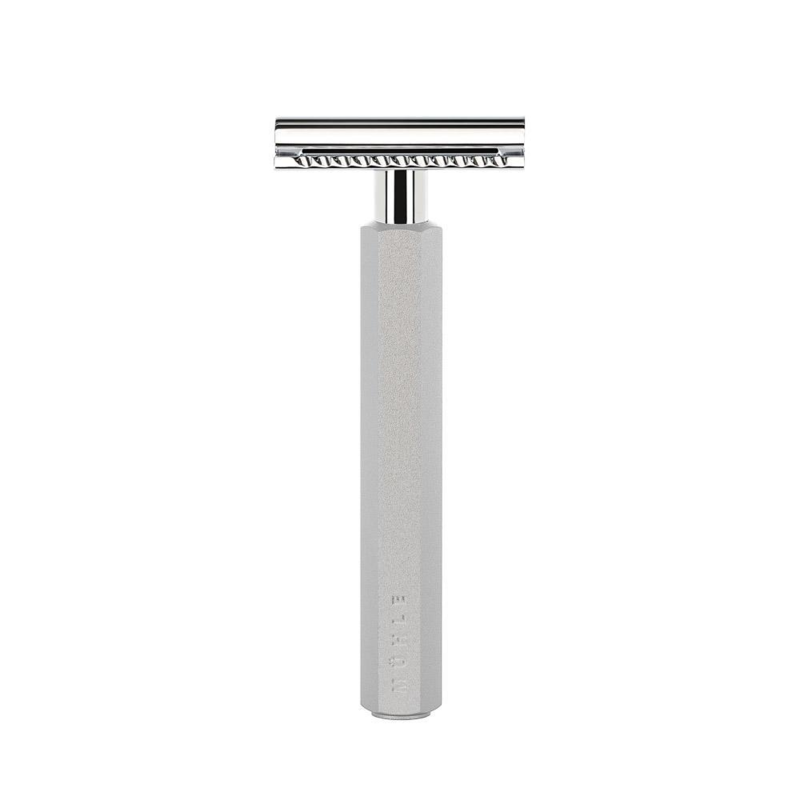 Our blog is full of insite and reviews to help you pick your perfect razor. Also our product descriptions are noted for being very helpful. 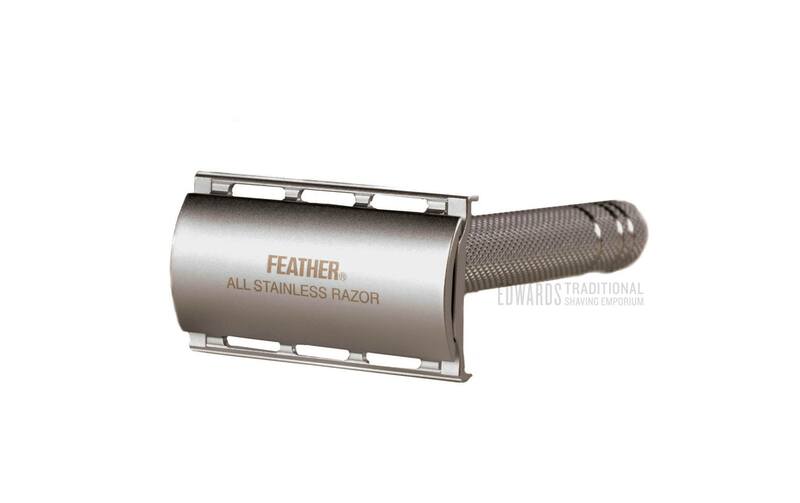 To purchase a razor from this site. You need to be over the age of 18.